Alona Beach has been a hot spot for tourists looking for the sun and its white sand beach. A place to unwind and relax, far from the noise and nuisance of the busy city life. A place to enjoy nature and life. We, at Alona Hidden Dream welcome you with smiles. 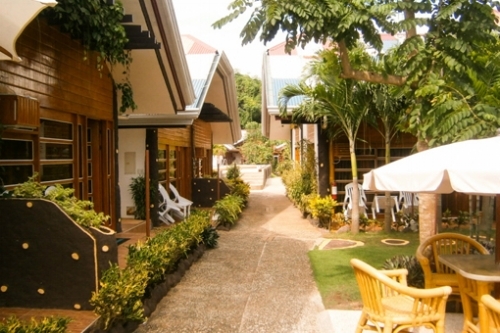 Alona Hidden Dream Resort has accommodations that are reasonable and great in quality. We have delicious and a wide variety of food that will tickle your taste buds. In Alona Hidden Dream, customer satisfaction is our greatest concern. Here at Alona Hidden Dream, we offer a variety of rooms that are comfortable, cozy, and reasonably priced. Rooms ranging from single to family sized are in our establishment.